1 Bedroom Apartment Rental in Indian Rocks Beach, FL - Direct Beach Front Cottage - No Stairs - Gulf Is In Our BackYard! Direct Beach Front Cottage - No Stairs - Gulf Is In Our BackYard! Cosy and super clean with a convertible full size pull out futon. Super clean, with all new high quality mattresses throughout the entire house. 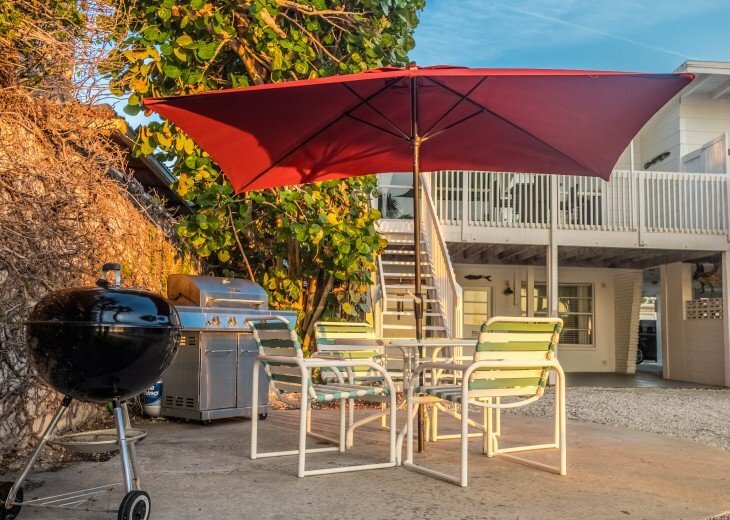 Built in the 1960's, Tommy's has modern conveniences yet still has the charm of an original Florida beach house with chic beach style decoration. Our Downstairs Cottage is a spacious 500 square foot, 1 bedroom, 1 bathroom unit, with a full kitchen and living room area located downstairs level of our large beach house cottage. It can sleep up to 5 guests. 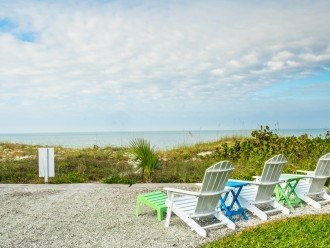 It is located on the ground floor, so guests can walk out the door and the beach is in their back yard! There are two queen size beds in the bedroom and a full size convertible futon in the living area. It is part of a 3 unit beachfront cottage. We are a family friendly vacation rental and with permission, a pet friendly vacation rental as well. 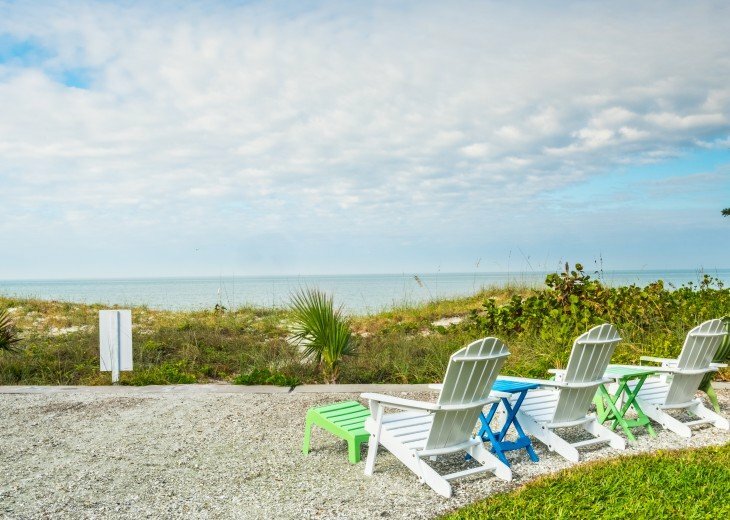 Located between Clearwater Beach and St. Petersburg Beach, Indian Rocks Beach is right in the heart of the Tampa Bay area.